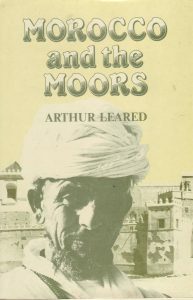 View basket “Morocco and the Moors” has been added to your basket. 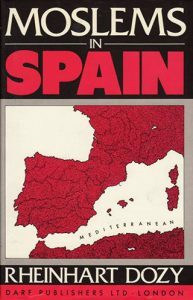 The literature of the Barbary Regencies is scare and diffuse, and its principal sources still lie buried in the consular archives of Britain, France, Holland, and Italy, and among the surviving records of the Sublime Porte. 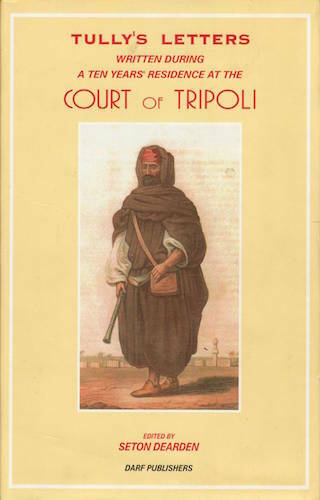 The Regency of Tripoli, the setting of this book, was the most important of the three Regencies which owed their suzerainty to the Sublime Porte. Its Bashaw, or ruler, carried a seniority of “Three Tails”, a rank equivalent to that of the governors of the three greatest provinces in the Sultan’s dominions; those of Cairo, Budapest, and Baghdad. Tully’s Letters were written by the sister of Richard Tully, his Brittanic Majesty’s Consul at the Court of Tripoli, between whose family and that of the Bashaw, it will be seen that the closest intimacy subsisted for many years. 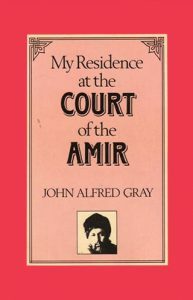 This book will be found an object of particular curiosity, from the lively and artless manner in which it lays open the interior of the Court of the Bashaw of Tripoli. 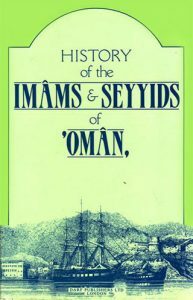 It contains, we believe, the only exact account which has ever been made publicly known of the private manners and conduct of this African Despot, and details such scenes and events, such sketches of human weakness and vice, the effects of ambition, avarice, envy, intrigue, as will scarcely appear credible in the estimation of a European.